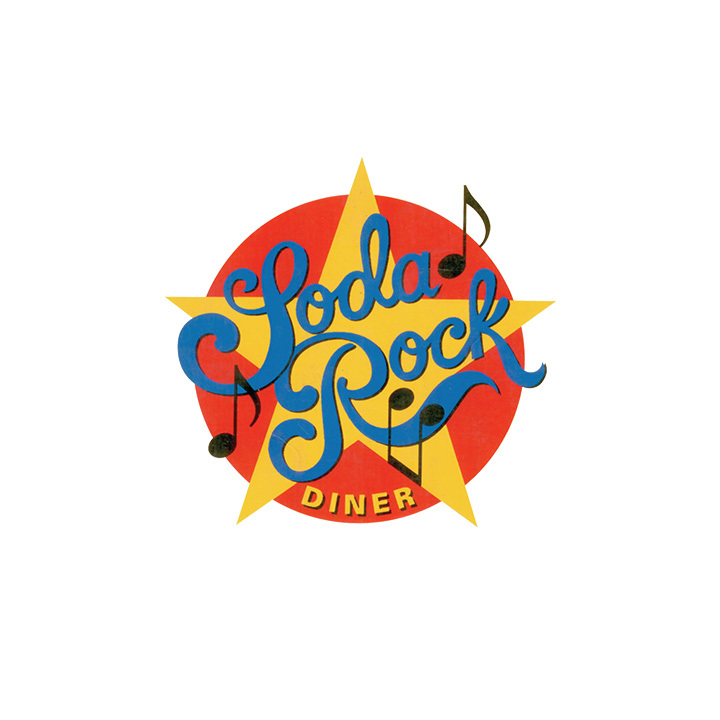 Since 1994, Soda Rock has been serving authentic American Diner food to Melbourne. Originally opened as Johnny Rockets, Soda Rock occupied the historic Capitol Bakery building on the corner of Chapel St and Toorak Rd, South Yarra and is now open at the Jam Factory. Get a selfie with Elvis and let the good times roll with a classic American menu of burgers, hot dogs and milkshakes all ready to be served to a new generation of Soda Rock lovers.